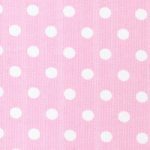 Our dot fabric is 100% cotton. Unless otherwise noted, fabric width is approximately 60″. 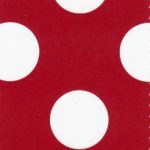 Our dot fabric is available as a print, pique, or corduroy! 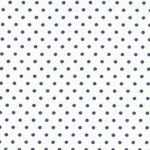 We sell our polka dot fabric wholesale: if you’re looking to buy our dot fabrics retail, please see our list of Fabric Finder’s Inc. Retailers.